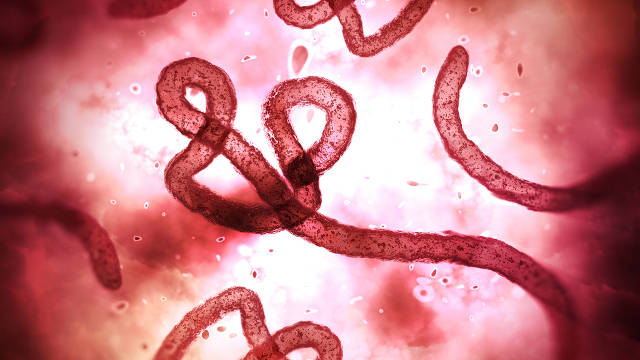 ISTOCK, HENRIK5000Two patients in northeast Democratic Republic of the Congo (DRC) have tested positive for Ebola virus, the head of the country’s national institute for biological research and the World Health Organization (WHO) announced today (May 8). 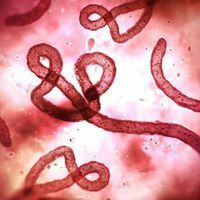 This is the ninth Ebola outbreak in the DRC since the disease was discovered in that country in the 1970s, Reuters reports. 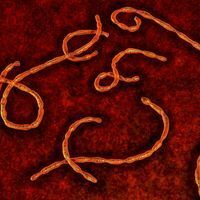 Ebola virus, which is believed to be spread by bats, tore through several West African countries from 2014-2016, killing more than 11,000 people. 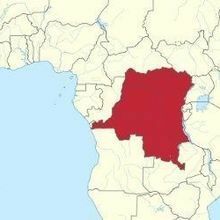 That outbreak did not reach the DRC, but eight cases of Ebola were detected in that country last year, and four people died from the virus. 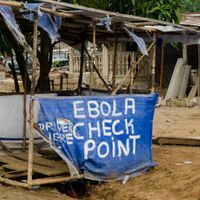 In today’s announcement, the WHO states that it and other organizations will mobilize quickly to combat the virus, as they did in 2017.